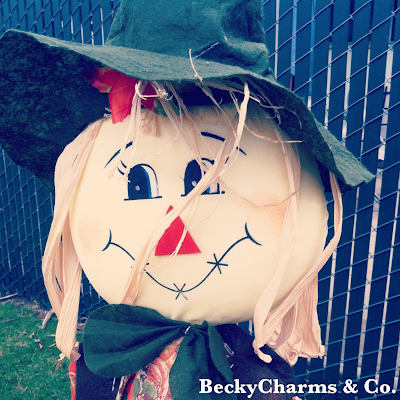 Ever wondered how little ol' you can make a difference in someone's life? Here's the perfect opportunity to volunteer 2 simple hours!! Come on out to Concordia Church in Chula Vista/Eastlake on Saturday, July 26th from 9-11am and help pack 8,000 meals for orphaned and destitute children in Malawi, Africa. The packing process is super easy. It's kind of like an assembly line.. like I said, super easy! 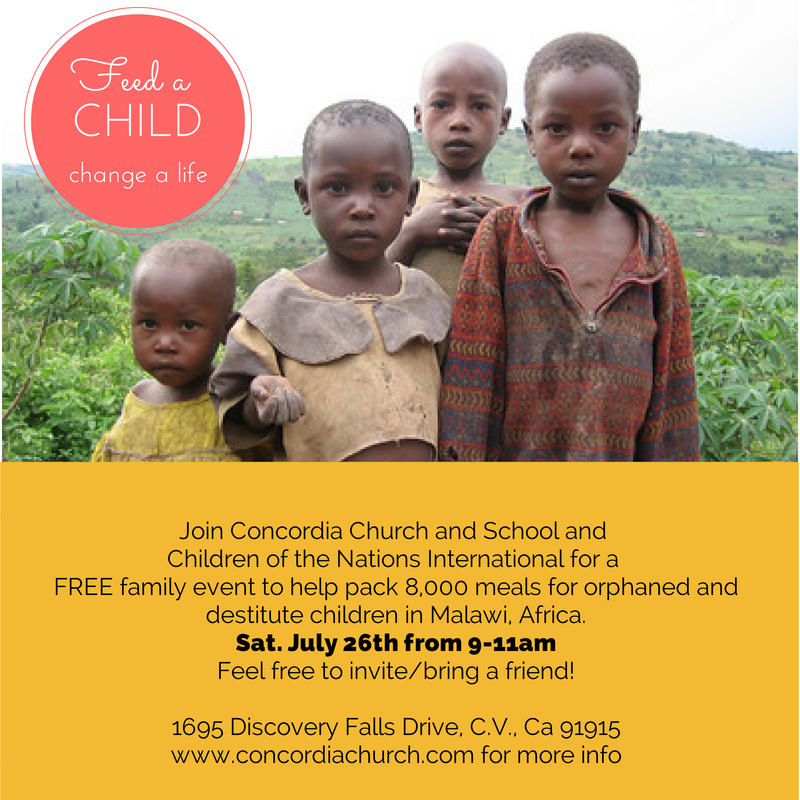 This is a FREE Family Event to Help Feed Hungry Children in Malawi, Africa. We hope to see you there to join in the fun, which will change the lives of so many children! Looking for the address? Look no further.